Gerald Alston is one of the most accomplished RnB artists of his generation. Always known for his soulful and sophisticated sound, he has a voice that never grows tiring and has had a long and successful career than spans the decades. It all started for him in North Carolina where he was born and learnt to sing in church, but since then his musical talent has taken him around the world. As the founder of Gerald Alston and the New Imperials he performed both secular and religious music that lead to him being heard by the Manhattans, who asked him to join their group. He became the band’s lead singer in 1970 and went on to be part of big hits like ‘I Kinda Miss You’, ‘Hurt’ and ‘There’s No Me Without You.’ Their 1976 single ‘Kiss and Say Goodbye’ was both a number one RnB and Pop hit, and the band won a Grammy for their ‘Shining Star’ single and then in the 80s, Gerald went solo and saw just as much success. He debuted with Motown Records and blended RnB with modern music and recorded albums like First Class Only, which he believes to be one of the best albums he has recorded. 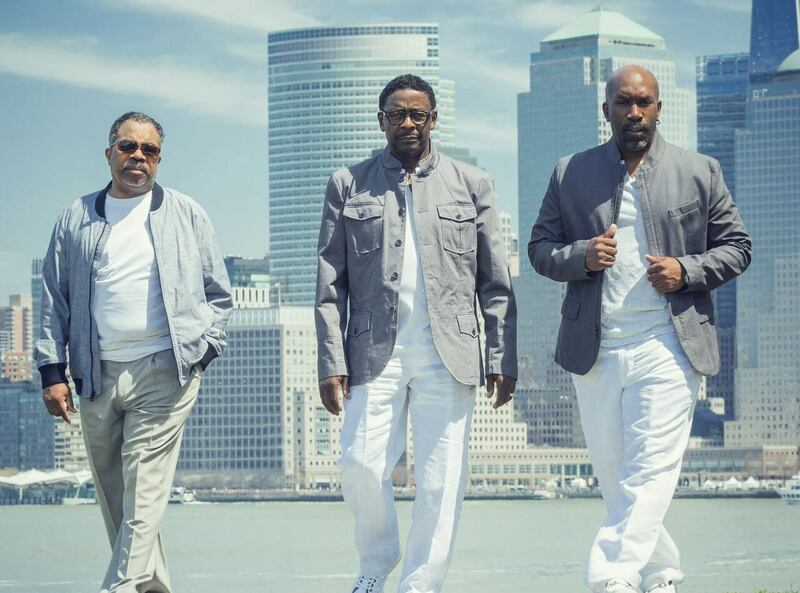 He has also reunited with The Manhattans for a 30th anniversary tour and has continued to play with them due to popular demand, all over Japan, Jamaica and South Africa as well as the States. Gerald has also played many tribute gigs to Sam Cooke, and continues to bring joy and happiness to people through his always emotive music.